San Antonio getaways are a wonderful idea for a sister's trip or a girlfriend getaway. From the riverwalk, to the Alamo, to the hill country, San Antonio has something to offer for everyone! I visited San Antonio with my sisters and was pleasantly surprised at how much I enjoyed this south Texas city. It's one of the largest cities in the US, but it really didn't feel that big. It was fairly easy to navigate, and while there was always a lot of things to do, it never felt "big city". And the weather is great! It's not as hot and dry as the desert of Arizona, but not as humid as a coastal city. We made our visit in the spring, when the hills surrounding the city are alive with wildflowers! Getting to San Antonio is easy. As one of the country's larger cities, the San Antonio International Airport, located just north of town, is served by almost all airlines - and airfares aren't bad. Even if your group needs to fly in, it can be quite affordable. But if you're within driving distance, the highways into town are plentiful from any direction, and easy to navigate. Amtrak also serves the city, with a station just east of the downtown area and near an expressway. A car is definitely a plus for getting around, and the traffic really isn't terrible; we stayed at the edge of town and drove downtown almost every day with no problems. Parking is readily available, too. There are so many hotel options for San Antonio getaways! Many are restored historic buildings located near downtown shopping and restaurants; others are quaint B&B's nearer to the hill country. It all depends on what your plans are! Riverwalk Vista is one of the lovely, historic buildings that has been restored and turned into a lovely boutique hotel. It's moderately priced, but feels spacious. 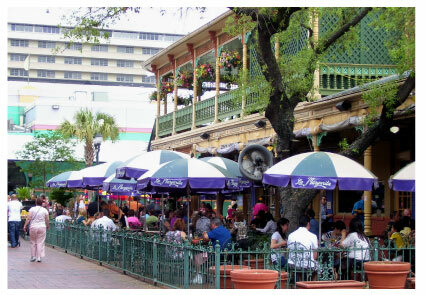 And it's located right along the riverwalk, a beautiful area bustling with shops and dining. If you want to splurge, The Mokara Hotel and Spa, also located along the riverwalk, offers more luxury - and, of course, spa services! It's small, but has all the amenities and service of a luxury hotel. It's been called the best value in town. If you like a Bed and Breakfast, you'll love The Inn at Craig Place. Housed in a turn-of-the-last-century home, the inn offers lovely rooms and a gourmet breakfast on a large veranda surrounding the house. It's located north of downtown, not far from the expressway that takes you to the hill country; yet it's still easy to get to the downtown area, too. You simply can't enjoy San Antonio getaways without exploring the riverwalk! The riverwalk runs along the San Antonio River, through the downtown area. The walk is lined with shops (including the Rivercenter Shopping Mall) and lots of restaurant options. 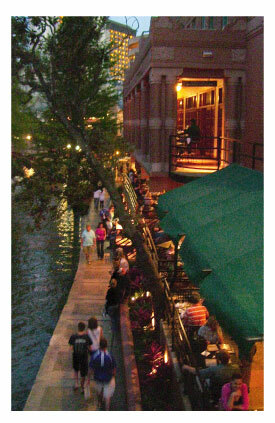 The Mercado, a collection of shops offering local arts and crafts, is also located just off the riverwalk. You can explore the river on a sightseeing barge - or just walk! It's really lovely in the morning, with the sun shining on the water. And it comes alive at night with live music at many of the restaurants. If you're a history buff or just love historic architecture, you'll love San Antonio! You have to visit the Alamo, of course - I was surprised how beautiful the site is! The door and archway at the left is the entry to one of the main buildings. There are also several old missions in the city. The missions were not merely churches, but actually small, walled villages. One of the largest, and loveliest, is Mission San Jose. 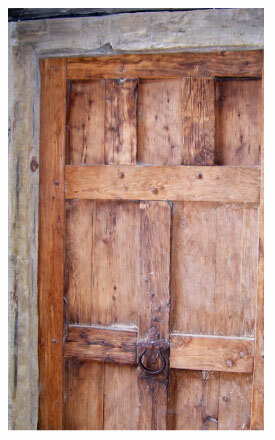 (The wooden door at the top of the page is from Mission San Jose). 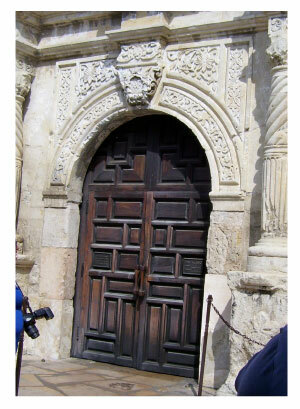 Visiting the missions is easy - just use the Alamo Hop-on Hop-off Trolley Tour. The trolley takes you around the city, with narration by a tour guide. The beauty of it, though, is that you can get on and off at the sites you choose, and stay as long as you like. I use hop-on tours to get an overview of almost any city I visit, and the San Antonio trolley will also take you to shopping areas that might be difficult to find by driving. But, if you want to get out of town for a day, head for the hills! The hill country north and east of the city (between San Antonio and Austin) is a lovely area, especially in the spring when the hills are covered in wildflowers. There are several small, quaint little towns along the way, too, each of which has it's own unique flavor. You'll find plenty of shops offering arts, crafts, antiques, and specialty foods that any foodie will love. Rustlin' Rob's, in Fredricksburg, offers everything from sweet peach butter to blazing hot sauce! The tiny town of Luckenbach consists of little more than a post office with a bar in the back - but it's famous as the place where Willie Nelson got his start, and still occasionally shows up for an impromptu session. There are also several wineries in the area, with tasting rooms, tours and shops. 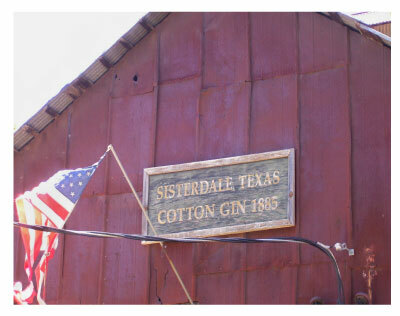 The one pictured at left is housed in an old cotton gin - but they make some very nice wine! Fall would be a great time to visit and enjoy harvest festivals, but there are wine-related activities in Fredricksburg, Grapevine, and other towns throughout the year. What to eat in San Antonio? Or Texas Barbeque. Or just plain old Mexican food. There are tons of options! I love Mexican food, and enjoyed trying several Mexican and Tex-Mex restaurants in San Antonio. La Margarita, located in Market Square, not far from downtown (and accessible via the hop-on trolley). It's very popular and there's always a long wait, but the food is quite good (as are the margaritas!) Mi Tierra Cafe & Bakery, which was highly recommended, is in the same marketplace, but the wait is even longer. 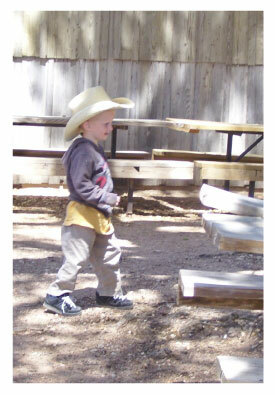 For Texas Barbeque, one of the most popular choices is County Line Barbeque along the riverwalk. It has a casual, rustic atmosphere, good food, and is a favorite of the locals (and they should know good Texas barbeque!). To take some of the sting out of the prices at upscale restaurants, Buy Restaurant.com Gift Certificates! 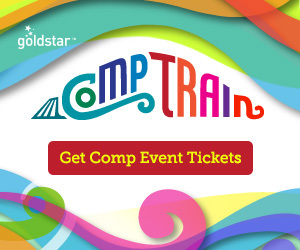 You can purchase a $25 certificate for $10 (or as little as $2-3 when they're having a sale) - buy a couple before your trip and you can save a bundle! San Antonio getaways are made for sisters or girlfriends! There is so much to see and do - much of it revolving around food, wine, and shopping - and it's a great destination any time of year!